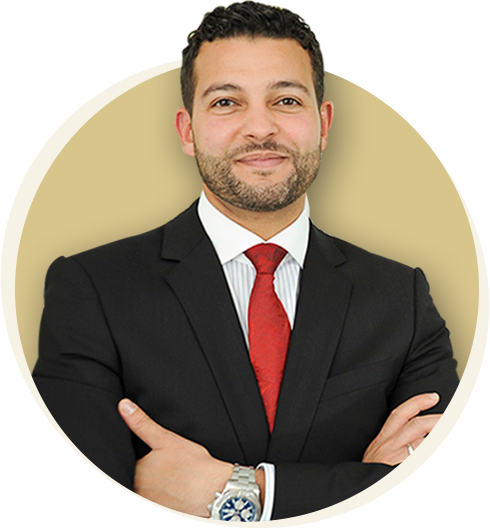 Sherif Awad is a Specialist Laparoscopic (keyhole), Bariatric (weight loss) & Upper Gastrointestinal Surgeon. He qualified from the University of St.Andrews (BSc MedSci) and Manchester (MBChB Hons) and undertook his surgical training in Manchester, the East-Midlands and London. Sherif is a fellowship trained surgeon having completed two fellowships in advanced laparoscopic and bariatric surgery. He leads the East-Midlands Bariatric & Metabolic Institute (EMBMI), a regional Centre that provides bariatric services to patients from the East-Midlands, and runs an in-house bariatric fellowship training program to train other surgeons. Sherif is an instructor on courses for advanced laparoscopic skills and delivers regional talks on Bariatric and Metabolic Surgery to other disciplines and GPs. Sherif is also Honorary Associate Professor at the University of Nottingham. He completed his PhD into the metabolic and cellular effects of carbohydrate-based preconditioning drinks that are used in Enhanced Recovery (ERAS) Protocols. Sherif has co-authored numerous papers (see research) including international guidelines on Enhanced Recovery After Bariatric Surgery. Sherif has research expertise on other topics such as perioperative nutrition, enhanced recovery after surgery (ERAS), insulin resistance and the physiological and metabolic effects of bariatric and metabolic surgery. 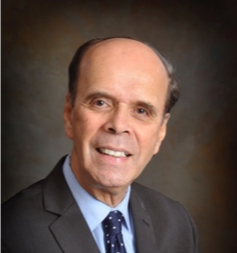 Sherif’s research has been awarded numerous national and international prizes including the prestigious 2010 Moynihan Medal of the Association of Surgeons of Great Britain and Ireland (ASGBI). 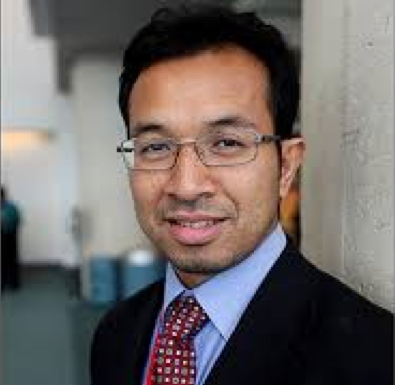 Sherif is an expert journal reviewer many journals including the British Journal of Surgery, Clinical Nutrition, and International Journal of Obesity. Sherif is a member of the Association of Upper GI Surgeons (AUGIS), the British Obesity and Metabolic Surgery Society (BOMSS) and the International Federation for Surgery of Obesity (IFSO). Talk entitled ‘Optimizing Surgery Pathways and Outcomes: How to develop a Center of Excellence; the role of Neuromuscular Blockade and Reversal’. Talks on ‘Optimizing Sleeve Gastrectomy Technique’, ‘How to manage sleeve dilatation and weight regain’, and moderated a session on ‘How to extend your practice. Delivered lecture in London, April 2018. Organized, and co-chaired the Birmingham meeting, April 18 and delivered talk on ‘Optimizing bariatric surgery pathways & outcomes – How to develop your Unit into a Centre of Excellence. Organized, chaired the meeting and delivered talk on ‘State of the art and best outcomes for Sleeve Gastrectomy’ at this National Symposium. Talk on ERAS in bariatric surgery and improving safety and standardizing care in the Bariatric Unit. Delivered lecture entitled ‘State of the art and best outcomes for sleeve gastrectomy’. Delivered guest lecture on ‘Bariatric & Metabolic Surgery’. Talk on ‘Laparoscopic humidification and warming of CO2 – the impact on human physiology’. Sherif works with a specialist dedicated multi-disciplinary (MDT) team with a focus on evidence-based practice, attention to detail, delivering quality personalized care, and ensuring the best outcomes are sought for every patient. Nick Reynolds MB ChB LLM FRCA FFICM is a Consultant with over 20 years’ experience in Anaesthesia and Intensive Care, having undergone training in both in the UK and Australasia. For more than 10 years, he has specialised in abdominal surgery, particularly in caring for the larger patient. Nick has looked after more than 1000 patients having weight loss procedures and contributes to advancing the field through research, textbooks and international guidelines. Combining his clinical expertise with qualifications in safety systems engineering, data science and a Masters’ degree in Law, Nick has developed particular interests in the safe care of high risk patients, risk prediction/communication, quality improvement and medico-legal professional standards. 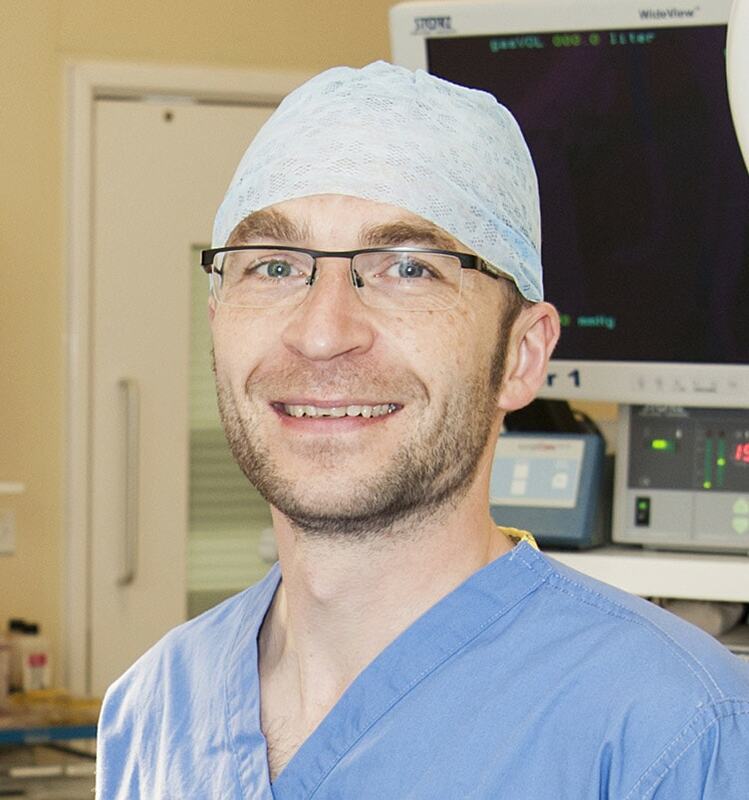 Chris qualified from Liverpool Medical School in 1998 and undertook his anaesthetic training at the Sheffield School of Anaesthesia becoming a Fellow of the Royal College of Anaesthetists in 2005. Appointed as a Consultant Anaesthetist in March 2009 Chris has helped to develop the Bariatric Anaesthetic Service in Derby and has anaesthetised Bariatric cases for the last 9 years. Chris also has an interest in improving patient safety and increasing theatre efficiency. Professor Idris is currently the Training Programme Director for Specialist Training in Diabetes and Endocrinology at the East Midlands postgraduate deanery and Lead Physician within East-Midlands Bariatric & Metabolic Institute (EMBMI). He is also a member of the Association of Physician Specialising in Obesity UK (APSO-UK). Iskander has a specialist interest in Obesity, type 2 diabetes and vascular complications of type 2 diabetes. Iskander plays a key role in the multidisciplinary team at EMBMI including screening for and optimizing patients with obesity-related comorbidities (such as diabetes, hypertension, diabetes and fatty liver disease). Additionally, for patient not suitable or fit for weight loss surgery, Iskander will discuss and prescribe medical pharmacological therapies such as Saxenda (Liraglutide). Chris graduated from the Universities of Edinburgh, London and Sheffield in Physical Sciences (BSc;1964), Psychology (BSc Hons, 1976) and Clinical Psychology (MPhil; 1978., PhD; 1989). He has specialized in the psychology of physical health beginning with his doctoral dissertation which explored the psychological and behavioural demands involved with the self-regulation of diabetes (1989). For the last eight years he has worked as a member of East-Midlands Bariatric and Metabolic Institute (EMBMI) screening and supporting people following weight loss surgery. From this experience he learned that optimal surgical outcomes are achieved by empowering individuals to also make sustained changes to their eating and exercise behaviours. Chris will play a key role in supporting selected patients (with psychological conditions such as severe anxiety, depression, binge eating and other eating disorders) before and after surgery. Jacqui has worked as a dietitian for over twelve years since graduating from the University of Nottingham with a Masters in Nutrition and Dietetics. Her dietetic experience to date encompasses a diverse range of specialities which included obesity, nutritional support, gastroenterology, cardiology, stroke, public health and paediatrics. Jacqui’s roles included Specialist Bariatric Dietician at EMBMI, experience as a Paediatric Dietician, working in the community with children, adolescents and adults with a range of conditions including allergy, autism, coeliac disease, nutrition support, irritable bowel syndrome, diabetes and obesity. She has also been Union Representative for the British Dietetic Association. Jacqui completed all three levels of the DOM UK Behaviour Change Course which has helped her effectively assist patients with complex needs and support them with highly specialist nutritional counselling. Jacqui will play a key role in supporting patients before and after surgery with implementing dietary and lifestyle changes to allow them to achieve excellent results after weight loss surgery. 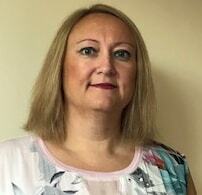 Kay is Clinical Nurse Specialist in Bariatric Surgery at EMBMI, Royal Derby Hospital. 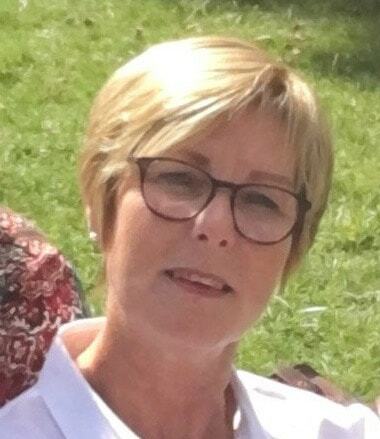 She is a highly experienced surgical nurse who has been instrumental in setting up and developing the Bariatric service in Derby since it was founded in 2004. As an integral member of the team she developed her knowledge, expertise and clinical skills through ongoing study and specialist training. In her current role she provides nursing care and support to patients undergoing bariatric surgery. This includes, ward visits, telephone support, organising investigations, nurse-led follow up and education. Her particular area of interest is the advanced management of gastric band patients where she performs imaging and interventional procedures. Kay qualified from the University of Nottingham as a registered nurse in 1998. Since then she has worked in the NHS at Royal Derby Hospital as a surgical nurse. Kay is fully registered with the Nursing and Midwifery Council (NMC) and is a member of the Royal College of Nursing. Outside of nursing she is a keen cyclist and as a spectator enjoys a wide range of sporting activities. Kay will play a key role in supporting patients before and after weight loss surgery to ensure they comply with the Enhanced Recovery protocol and return to their usual activities safely after surgery. Katie qualified as a Physiotherapist (BSc Hons) from Coventry University in 2005.  She is registered with the HCPC and am a member of the Chartered Society of Physiotherapy. Initially working in Coventry, she moved to the Royal Derby Hospital in 2008 and has been working in the Bariatric Service since 2014. Katie and colleagues undertake pre- and post-operative ward reviews of patients undergoing weight loss surgery. Katie and team help patients follow Sherif’s Enhanced Recovery Protocol and give advice regarding their ongoing recovery at home focusing on exercise and activity. Katie works with patients across other surgical areas including higher dependency care. 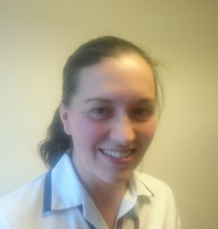 Katie and her team’s focus on early and regular mobilisation, and incentive spirometry helps reduces the risk of developing chest infection and blood clots, allows early return of bowel function and aids general recovery after surgery. Sarah works as Sherif's PA for Private and NHS patients. She will liaise with patients before and after surgery and is the point of contact for the team for new consultations and queries before and after surgery.